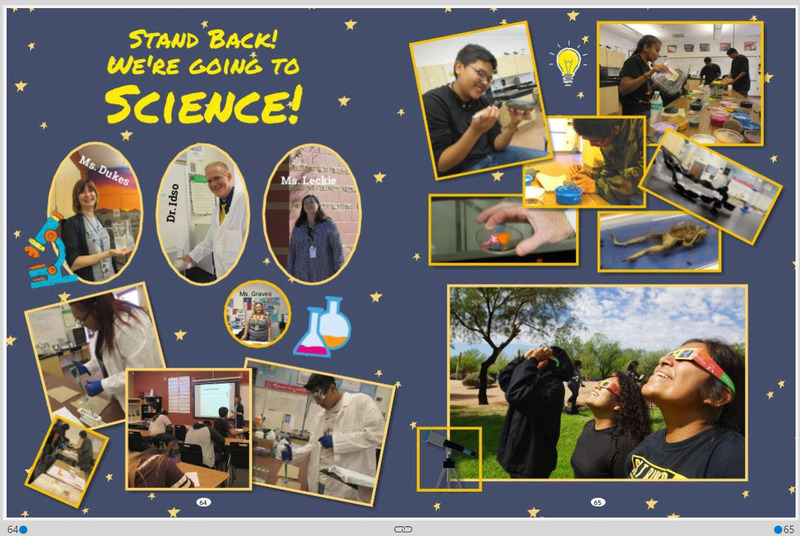 Salt River High School » SRHS News » Archived News » Yearbooks are here! The SRHS 2017-2018 Yearbook is hot of the press! Get your copy TODAY! Yearbooks cost $40, which will increase the closer the end of the year gets. If you order yours now, you'll also receive last year's (2016-2017) yearbook with your purchase, while supplies last. 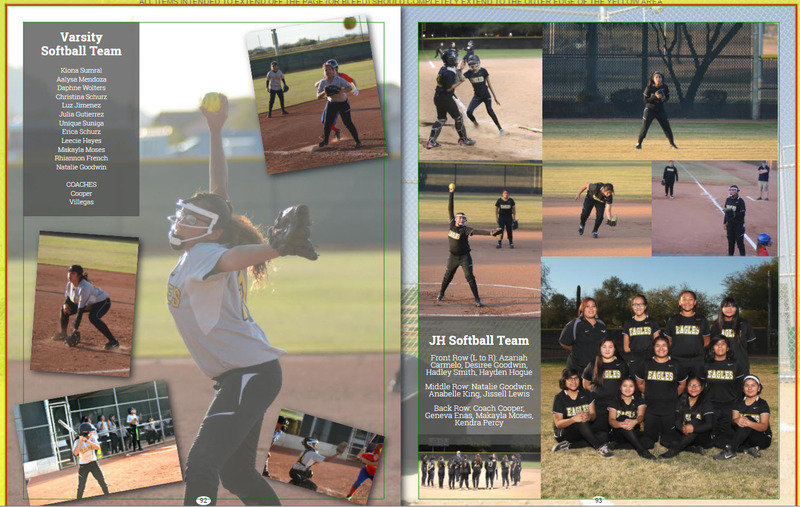 Look for the yearbook staff during lunch to purchase your yearbook! 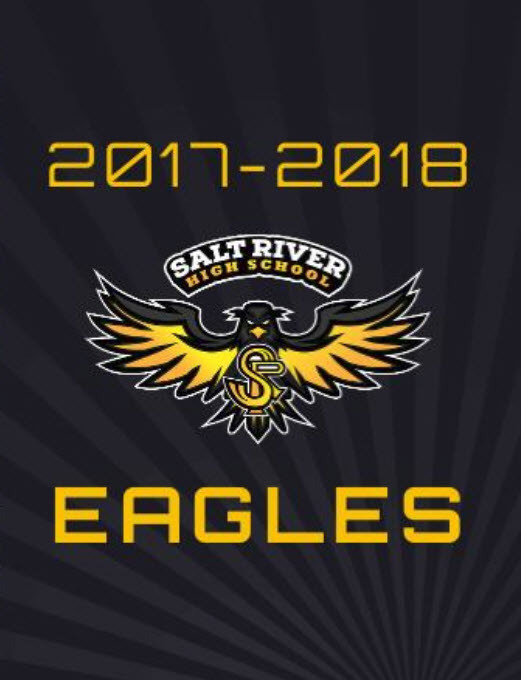 SRHS accepts cash or checks made out to Salt River High School. If you pre-ordered your book, please bring your receipt to the front office. 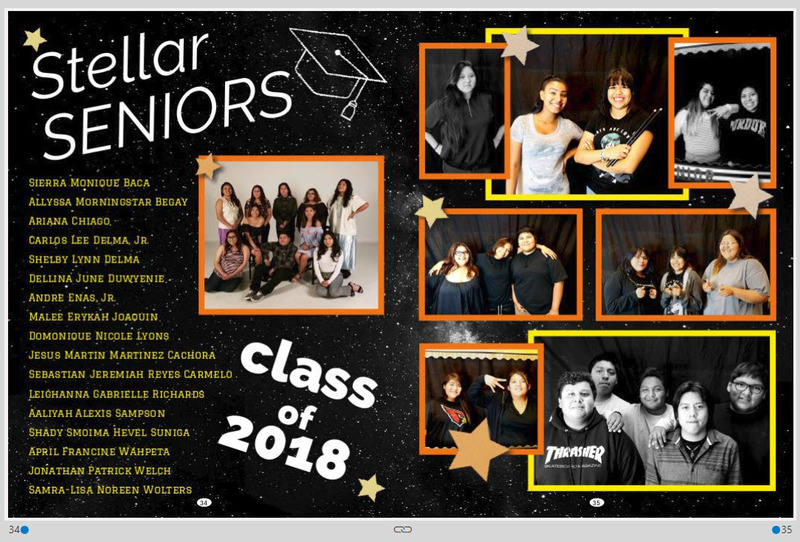 The 2017-2018 SRHS Yearbook is 100 glossy pages wrapped inside a sleek hardcover, including four pages for special notes from friends and teachers. Here's a sneak peek of some of the pages you'll see!